The aim is to champion a breadth of bold and distinctive filmmaking across the UK; to nurture new talent; and to back the development, production and distribution of films that will enrich UK film culture. BFI welcomes applications for film projects in all genres, and is committed to promoting diversity in the filmmakers we support, the stories they tell and the audiences they reach. 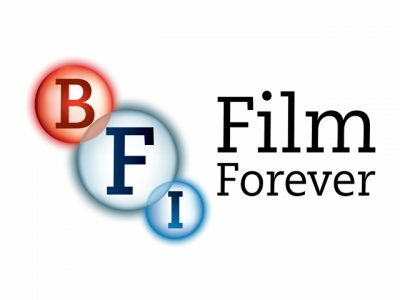 BFI also supports independent UK distributors to help ensure that the best British and specialised films connect with a wide range of audiences across a range of platforms. BFI supports sales companies that are launching new UK films at key international film festivals and markets.